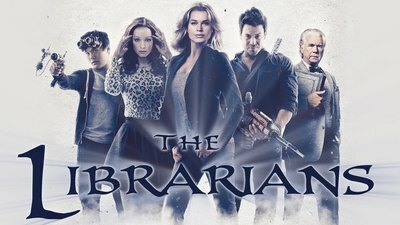 The Librarians is an American television series (not to be confused with the Australian 2007 show by the same name) about a group of librarians who defend the world against a variety of supernatural threats. Season 2 is due to air in November 2015. If you watched the last season, are keen to seen the next one? The Librarians poster, Kung Fu Monkey Productions, Fair Use. I have not seen it, but it sounds like a fun show. I think I've seen a few episodes of the Australian show of the same name. So I haven't seen this one...But sounds interesting!! Yes I am. I love silly old school adventure stories (Indiana Jones type stuff) and it's nice to see a woman as the muscle for a change. Have no interest in this show, according info above. Actually also never heard of it!